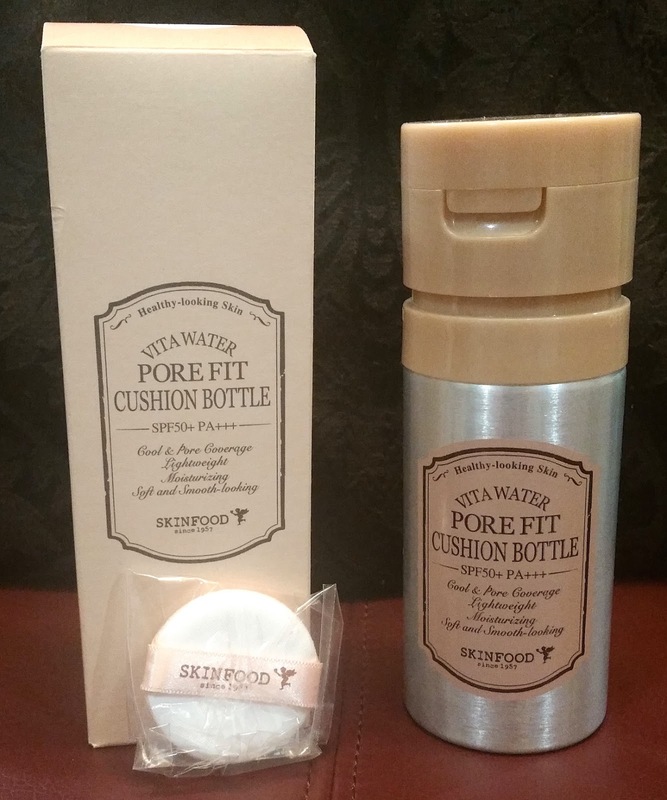 [Review] SkinFood Vita Water Pore Fit Cushion Bottle | The Broke Asian. You know those moments when you see some "out of the ordinary" product online and you have this sudden URGE that you need to have it for yourself (even though you know it's unnecessary)? Okay, well that's how I felt when I first saw SkinFood's Pore Fit Cushion ($24.98). I purchased it on sale for less than $20 at the time. 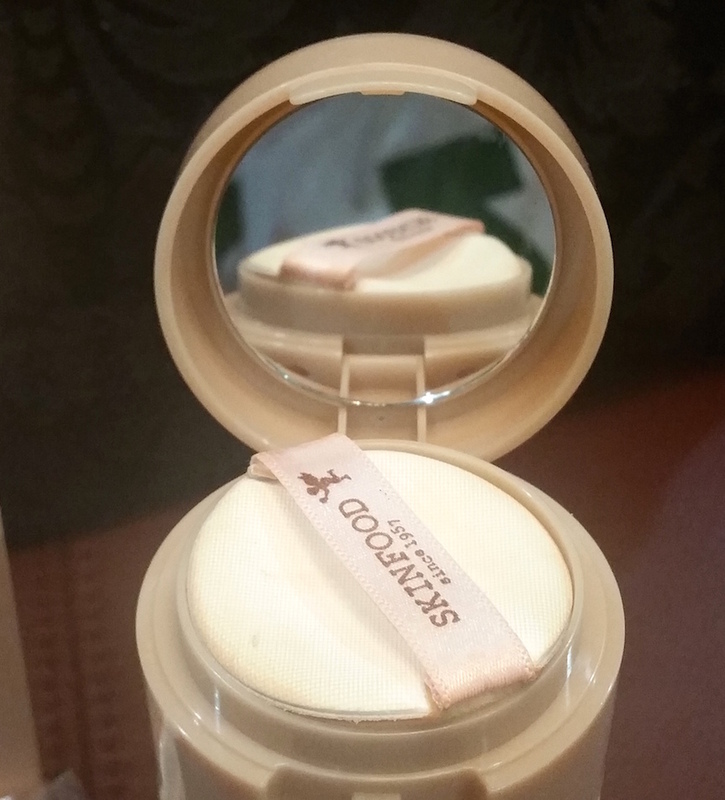 "A refreshing, long-wear cushion bottle foundation that cools heat-stressed enlarged pores. 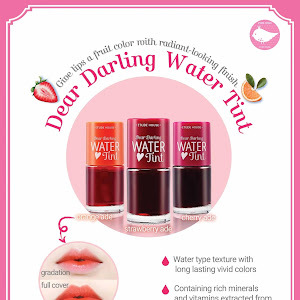 This pore care formula helps control oil for an all day smooth, even finish." Packaging: First off, this huge bottle feels ridiculously unnecessary. At the same time, it's the main reason why I found it so intriguing. THE STRUGGLE. You can twist it at the top either right or left to lock (off) and unlock (on), which I feel is only convenient if you're traveling with it and hope to avoid an accident. But seriously...who would travel with this? Before you start pumping, you need to shake it for about 10 seconds. 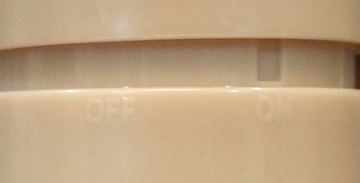 To pump the product out, you just use your sponge and press down...how you would with any other bb cushion. 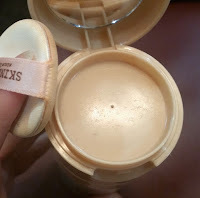 There's a small hole in the middle where the product comes out of. There's also a small mirror inside the cap, which I also find useless. 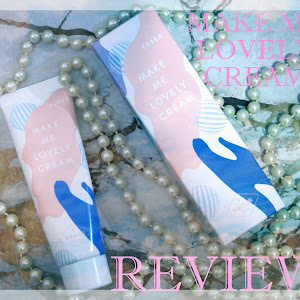 Scent: Light floral scent that similar to a lot of other bb creams. It's not annoying. Coverage: One layer isn't enough, at least for me. However, it's quite buildable and after a second (possibly third) layer, I think coverage is acceptable. The sections where my pores aren't noticeable (non t-zone areas), my skin looks awesome. The most annoying part is that the sponge and hole the bb cream comes out of is SO SMALL that you'll be pumping and patting your face for a while to get even distribution on your face. Hello acne scars! Okay, so shockingly enough, the photo makes it look like it did "hide" or "shrink" things. 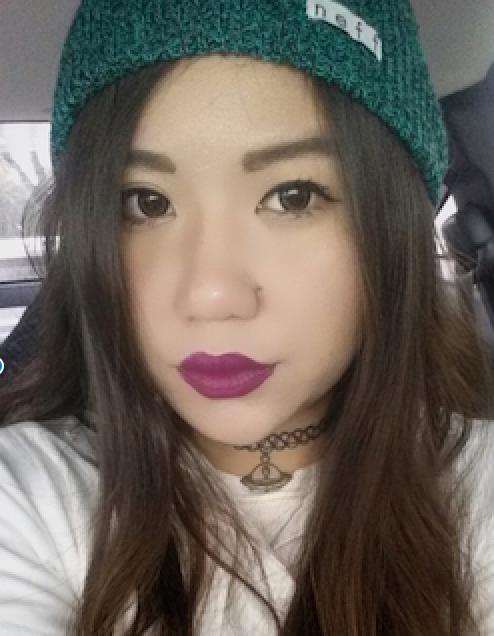 But if you saw me in person, you would just see that the bb cream sunk into my pores. Damn deceiving photos. Lasting Power: It's hot where I live (triple digits hot), and this unfortunately cannot withstand it. 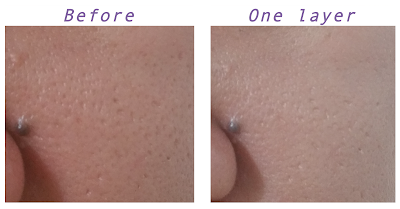 After a couple of hours, redness and any pimples I have are already peeking through. 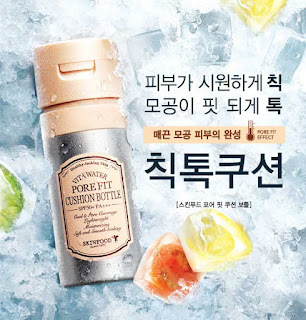 I'm interested in knowing how this would work for me during the winter (if I still have some product left) though since I know the sun won't be melting it off my face and my pores will most likely be smaller due to the cold. Honestly, I feel like this product is a gimmick...a rather expensive one. It's not something you can carry around and take with you to make any necessary touch-ups. 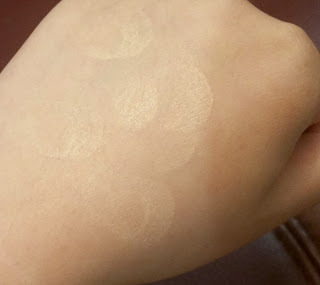 It feels nice when I pump the product out and immediately pat it on my skin. But after 15 pumps, I'm over it and want to get my make-up done with. Once I leave the house, my pores are still going to become enlarged due to the heat. If this were in just your regular bb cushion form (I know the cooling effect would be gone), I might actually like it more. 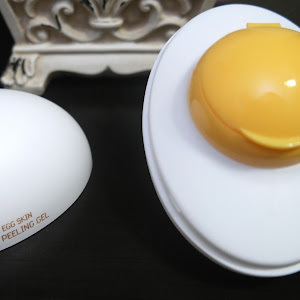 I feel like people with already amazing skin or minimal skin problems would love this bb cushion as it doesn't a ridiculously good job of brightening up your face. Unfortunately...that ain't me. This girl needs some intense coverage. 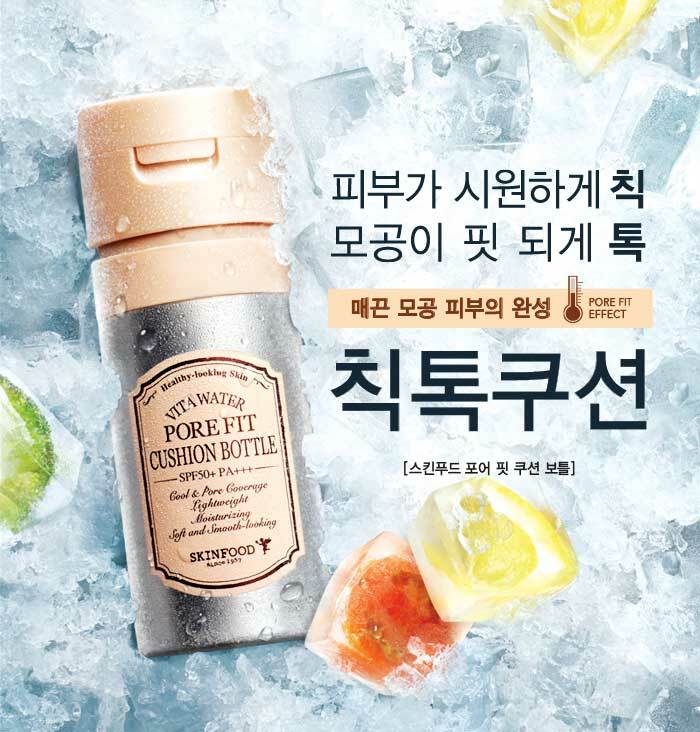 Has anyone tried this cushion bottle before, or would you want to try it?